Daily Oklahoma Cash Grain Prices- as reported by the Oklahoma Dept. of Agriculture April 11. The U.S. Department of Agriculture released the results of the 2017 Census of Agriculture. The census covers around 6.4 million points of information about America's farms and ranches and the people who operate them. The National Ag Statistics Service collected the information that shows both farm numbers and land in farms have continuing small percentage declines since the last census back in 2012. The average age of all farmers and ranchers continues to rise. Some of the other highlights include the fact that there are 2.04 million farms and ranches in the country. That's 3.2 percent lower than 2012. The average farm size is 441 acres, up 1.6 percent. American farms and ranches cover 900 million acres, also down 1.6 percent. Average farm income is $43,053. A total of 43 percent of the nation's farms had a positive net cash farm income in 2017. Farm expenses are $326 billion, with feed, livestock purchases, hired labor, fertilizer, and cash rents topping the list in 2017. Also in 2017, over 130,000 farms sold products directly to consumers, with sales totaling $2.8 billion. Click over to our website to read more highlights or the complete results of this census and check out a video presentation on the information. After Thursday's release of the 2017 Census of Agriculture by the USDA, Oklahoma State Statistician Troy Marshall with the USDA's local NASS office, delivered a brief on the report's data from an Oklahoma perspective. Congruent with the national trends, according to Marshall, the information indicates both farm numbers and land in farms in Oklahoma have ongoing small percentage declines since the last Census in 2012. At the same time, there continue to be more of the largest and smallest operations and fewer middle-sized farms. In addition, the average age of all farmers and ranchers continues to rise as does the number of female producers in the state. 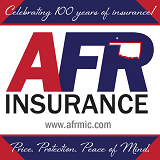 Oklahoma's response rate for the survey was very good and based on the information provided by respondents, the state currently retains 78,531 farms, down 2.1 percent from the last census. Land in farms is down 0.6 percent compared to the previous report at 34.2 million acres from 34.4 million acres. Despite the decrease in the number of farms and land in farms, Marshall says the information supports the idea that farmers are doing more with less. The report indicates a 5 percent increase in Total Value Product compared to 2012. Similar to the national trend, Oklahoma's average age of producers continues to rise. Nationally, the average age is reported at 57.5. Oklahoma's slightly below that at 57.0, up from 56.2 in 2012. It's noted that Oklahoma ranks third in the nation for having the most young producers (35 years or younger), behind Missouri and Texas. In addition, Oklahoma's number of female producers jumped by 28 percent. 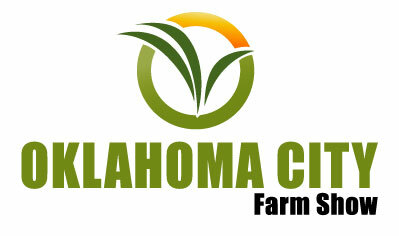 "It shows that our Oklahoma producers are definitely dedicated to putting out good wholesome products. We can definitely see in the numbers that even with a decline in farms, we still have an increase in the value of product going out the door. So, we're very specialized in that," Marshall said, summarizing the story he sees in the numbers provided in this report. "Looking at some of the other tables like conservation - you're seeing producers that are utilizing cover crops more, we're seeing less tillage practices. So, I think they're really diving in and investing for sustainable agriculture - that they are going to do something that's going to last for generations to come. They're really wanting to make sure the next generation is there to fulfill what they're doing and what their families are going to be doing for generations." Our Associate Farm Director Carson Horn had the chance to speak with Marshall during the briefing. Click or tap here to read more highlights from the Census or to hear Marshall's commentary in full. There has been little movement in the wheat markets since Dr. Kim Anderson's last appearance on SUNUP. But, he says it is not the only market that has stagnated. This weekend, he joins host Dave Deken again to discuss the current price of wheat and what producers need to do in order to produce a profitable wheat crop in the future. Currently, Anderson reports the price of wheat in Oklahoma is approximately $4.30. Producers can forward contract for $4.27 at harvest. Citing a recent report from the Food & Agriculture Policy Research Institute on its ten-year estimated projections for crop prices, Anderson says the report suggests the average annual price for US wheat over the next decade will range between $5.08 and $5.31. While not too promising, Anderson contends producers can still be profitable. Find out how by clicking here to read or to listen to Anderson's advice and while you're there, see what else is on the lineup for this week's episode of SUNUP. Associate Farm Director Carson Horn visited with Oklahoma Secretary of Agriculture Blayne Arthur this yesterday to discuss some of the legislation she has followed this session. Five bills in particular have caught her attention this week, having made some significant movement in the legislative process, including the Industrial Hemp bill, S.B. 868. According to Arthur, the Industrial Hemp Bill was in fact passed unanimously off the House Floor, today. This bill updates the current state statutes to align with the provisions for hemp production included in the 2018 Farm Bill signed into law by President Trump just before Christmas. 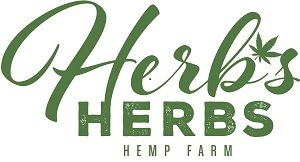 Currently, Oklahoma growers that are producing industrial hemp are operating under the pilot program that was established last year through participating universities that licensed local growers. If signed by the Governor, the new statutes will apply to growers producing hemp in 2020. To hear the Secretary's complete legislative update for her comments on the Hemp bill and others, her reaction to the 2017 Ag Census data released yesterday or other topics discussed with Carson, click or tap here. Two years ago, the number of cattle graded USDA Select and that of cattle graded Choice or Prime and qualifying for the Certified Angus Beef brand, intersected. Today, the number of premium grade cattle has well overtaken Select as the larger grade. Mark McCully, vice president of production for CAB, says that's all thanks to both consumer demand for high-quality beef and producers' intentional focus on improvement to meet those demands. "Cattlemen have been at this for a while and it's really manifesting itself out there in the marketplace," he said. "If we look back at just the last ten years, we've doubled the number of cattle that are qualifying into our brand from 2.5 million head... we'll do over 6 million head into our Certified Angus Beef brand today." According to McCully, that represents about 1 in 5 fed cattle in North America today. He says quality has been and continues to be a major driver in the industry and contributes to overall cattle prices and the robust demand we see in today's marketplace. 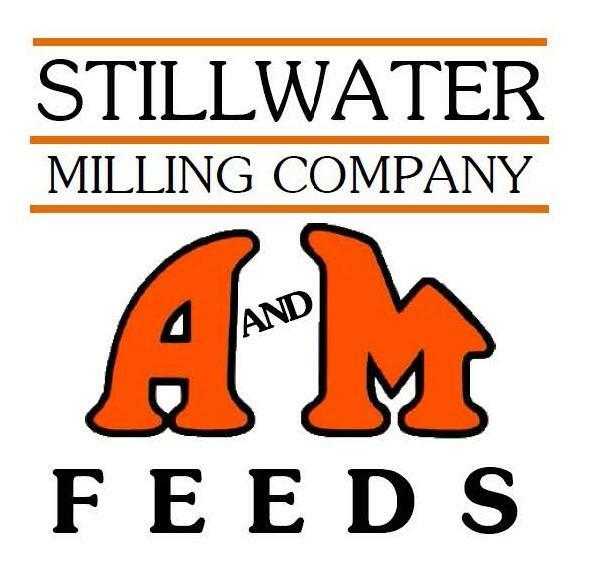 Listen to McCully and I discuss the trajectory of the brand's success in recent years to hear more about this shift toward quality in the beef industry, on yesterday's Beef Buzz - click here. We continue spotlighting the twenty Area Stars of Oklahoma FFA that are among the highest achievers in the organization with this year's Central Area Star in Agriscience, Jessica Kenville of the Edmond FFA Chapter. She's gotten into plant science projects, testing microbial affects on wheat root development as well as corn yield production. Jessica targeted a problem with urea based fertilizers, which over time can have damaging impacts on not only the soil but future crops to be planted there. Her goal was to find an alternative fertilizer which could be effective and environmentally friendly. "I was using microbes and tested the root development affect versus the urea. I found that the urea group grew really thin, long roots which is because the roots don't have to stretch as far to reach their nutrients. The microbial group grew much larger root systems which will in turn allow these crops to survive longer, especially in periods of drought, " explained Kenville. Her second project showed microbial fertilizer could double yield in corn. You can hear our entire conversation by clicking or tapping here. Citing an abundance of caution, The National Pork Producers Council Wednesday announced its decision to cancel World Pork Expo 2019 as African swine fever continues to spread in China and other parts of Asia. We reported this story in the Thursday edition of our email yesterday - however - due to an error on our part, we incorrectly stated in our headline that it was the Pork Checkoff that cancelled WPX. In truth, it was the NPPC. We wanted to clarify that point and apologize if you were misled by the headline. Steve Rommereim, president of the National Pork Board, did comment on the matter in a release acknowledging the "tough decision" to cancel the event. World Pork Expo, held each June at the Iowa State Fairgrounds in Des Moines, hosts approximately 20,000 visitors over three days, including individuals and exhibitors from ASF-positive regions. Southwest Rancher's -Bull & Heifer Sale will be today,12:30 p.m. located at the Wheeler Farms Sale Facility in Chickasha, Oklahoma. There you'll be able to bid on 80 Hereford & Angus Bulls - 20 Angus Open Yearling Heifers - Ranch raised...developed with frontline genetics & performance! 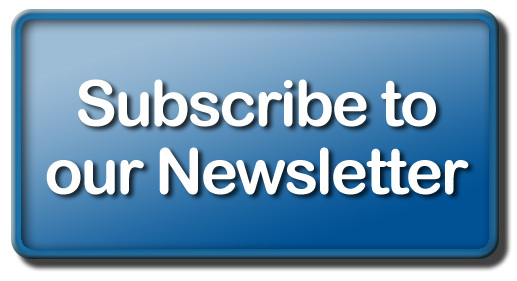 Click here for the exact address, contact numbers, and other sale info on our calendar. Coming Saturday is the Griswold Cattle Grass to Grid Bull Sale in Beaver, Oklahoma. The Grass to Grid sale will feature 250 Bulls, 250 cows, 250 Heifer Calves - Angus, SimAngus & Maine Angus. The sale location is NEW- this year the sale is at the Beaver County Stockyards to accommodate the additional females being offered. We are selling a couple hundred commercial cows this year and 250 home-raised heifers in addition to a great set of bulls. Click or tap here for our website and the page where you can find the videos of the bulls- you can also download the catalog here. If you can get to Beaver- the sale can be seen on LiveAuctions.TV- look on the list available here. A wide variety of weather conditions stretch across our territory for today into the weekend- the common threads are colder conditions than you would expect for mid April and potentially a good bit of cold rain. We are at freezing this morning in parts of central and northwestern Oklahoma. I would suggest listening to your local radio station- the best ones are those that our affiliates of the Radio Oklahoma Ag Network- and you might want to get over to the Mesonet website as they have some really good graphs from all of the National Weather Service offices that cover our world- click or tap here for those graphics. 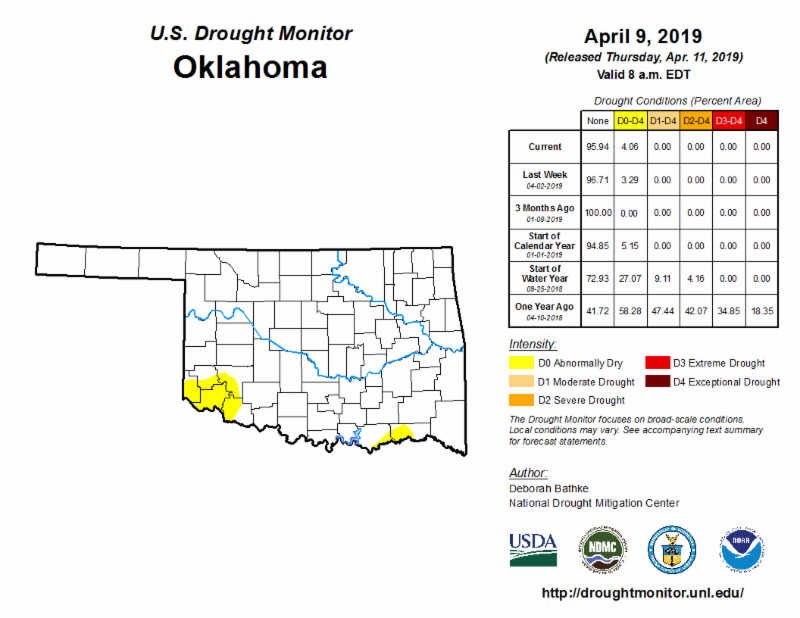 The weekly Drought Monitor was released yesterday- and we still have just a tinge of yellow signifying Abnormally Dry in some southern counties- that may get washed away by the Saturday rains. Time will tell if we get at least one week of a totally white map for Oklahoma this spring.